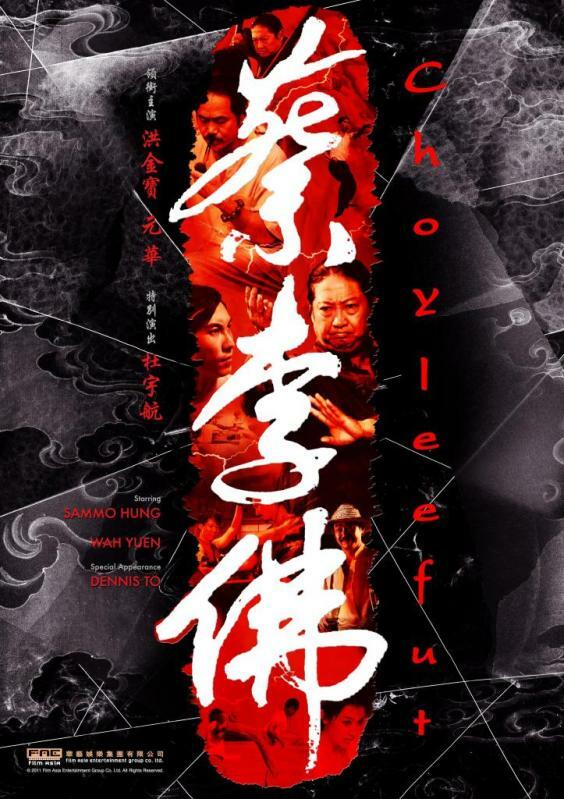 Synopsis : “Choy Lee Fut” revolves around two best friends in Europe (played by real-life best friends Sammy Hung and Kane Kosugi) who love martial arts. They are Hung Gar exponents after learning the art from Hung’s father (Sammo Hung). When they want to learn other forms of martial arts, they head off to China in an attempt to learn the art of Choy Li Fut Kung Fu. Kosugi’s character wants to learn the art to avenge his grandfather who was once defeated by a female exponent of the art and wanted to learn but never had the chance to. When the duo head to China, they learn that the Choy Li Fut school is being challenged by a rival school. The duo enters a martial arts tournament to save the future of the school.